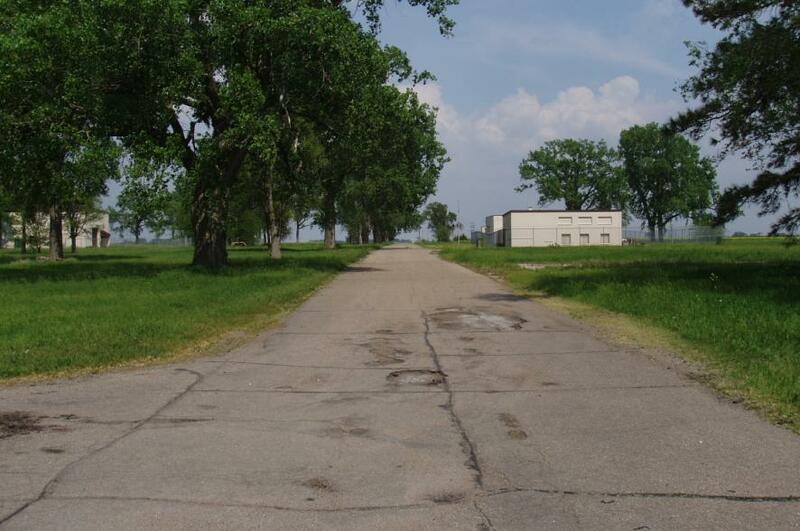 The former Scribner Army Air Field is located three miles southeast of Scribner, Nebraska. The base's primary mission was to provide aircrew training. Between November 1943 and March 1944 the 36th Fighter Group trained at Scribner with Republic P-47 "Thunderbolt" fighter planes. 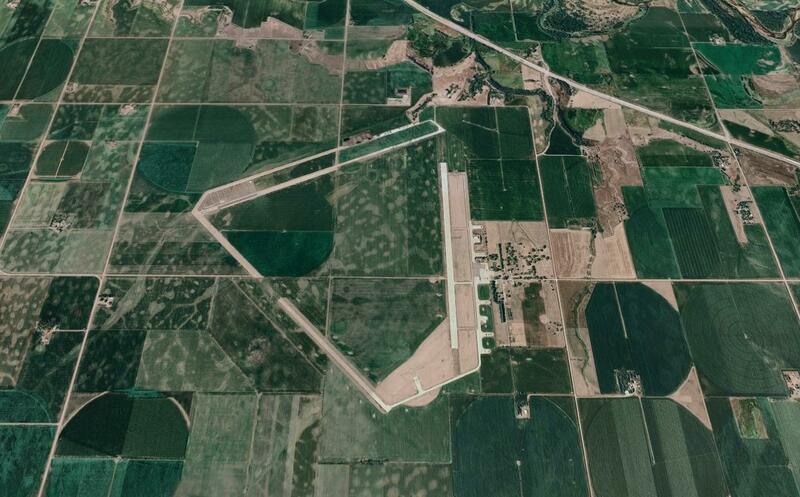 In September of 1943 the 701st Squadron of the 445th Bomb Group used the airfield for training in B-24 bomber aircraft. One unusual feature of the Scribner AAF was the use of camouflage. 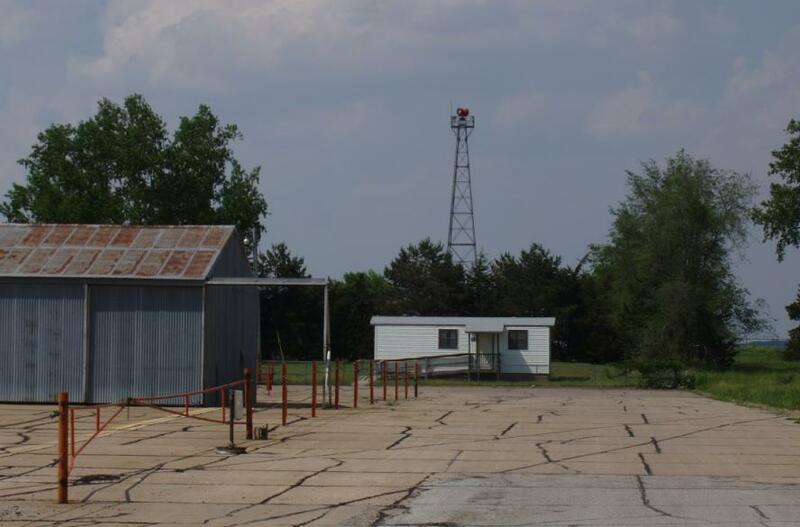 The base was painted to resemble a typical Midwest farm. 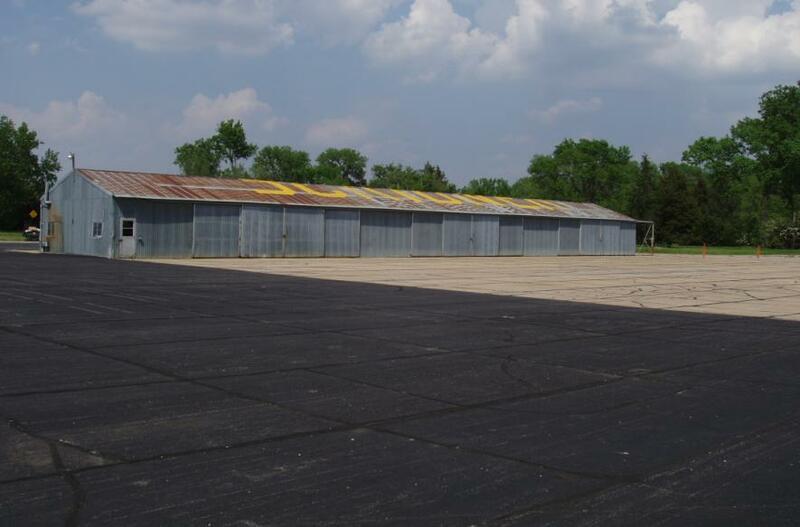 The base closed on December 31, 1945. 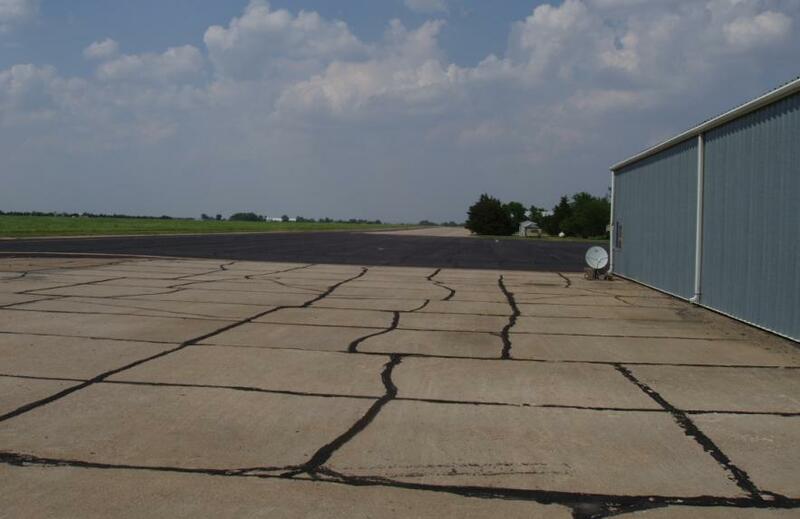 Today the former army air field is known as Scribner State Airport. 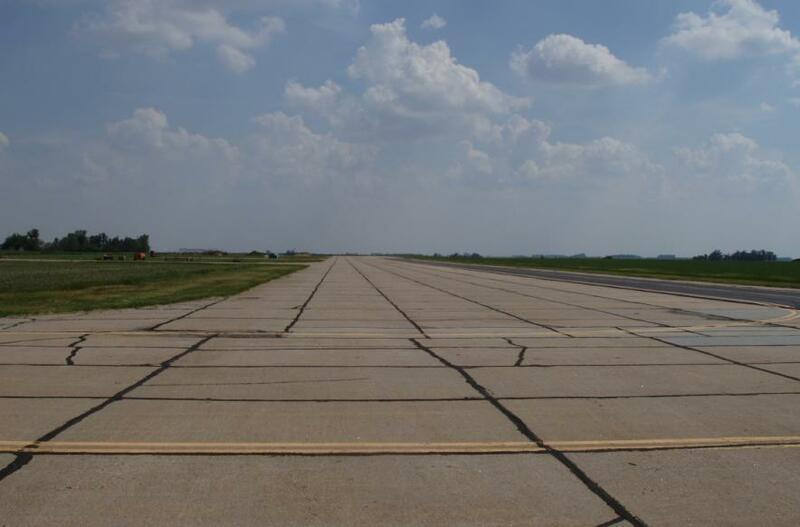 A former runway at Scribner provided an excellent location for drag racing. 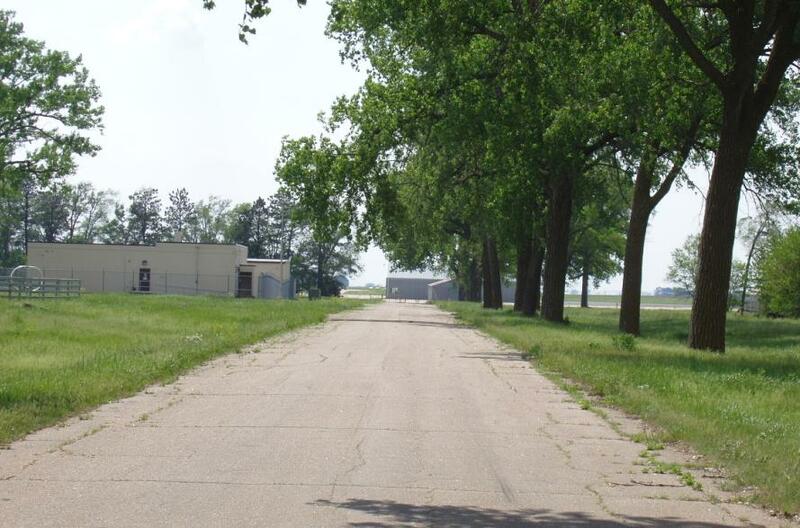 Drag racing at Scribner dates back to the 1950's. 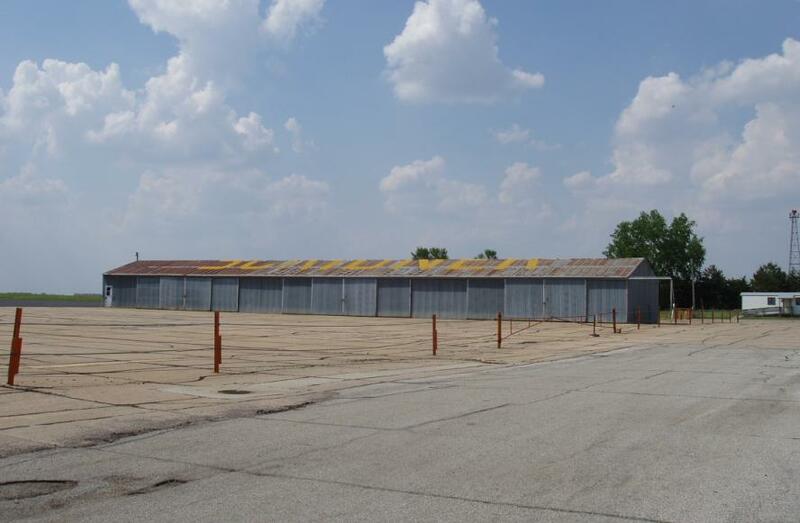 Today it is home to Nebraska Motorplex. 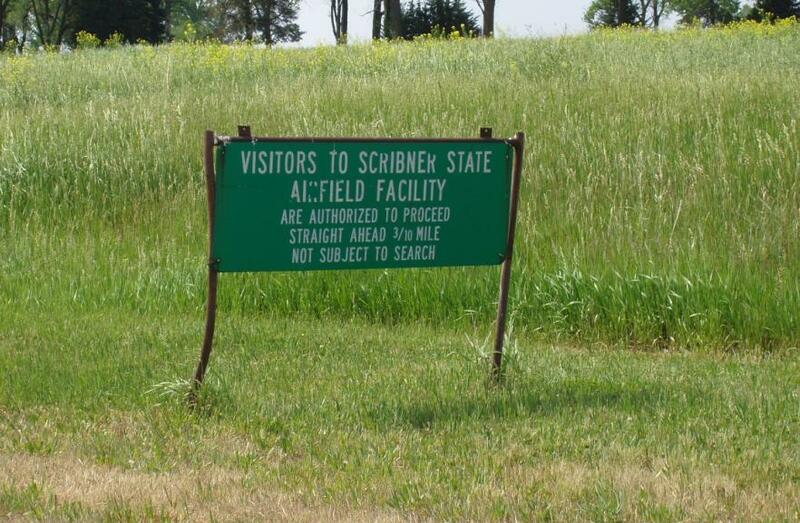 (No permanent historical sign exists for the former Scribner Army Air Field). 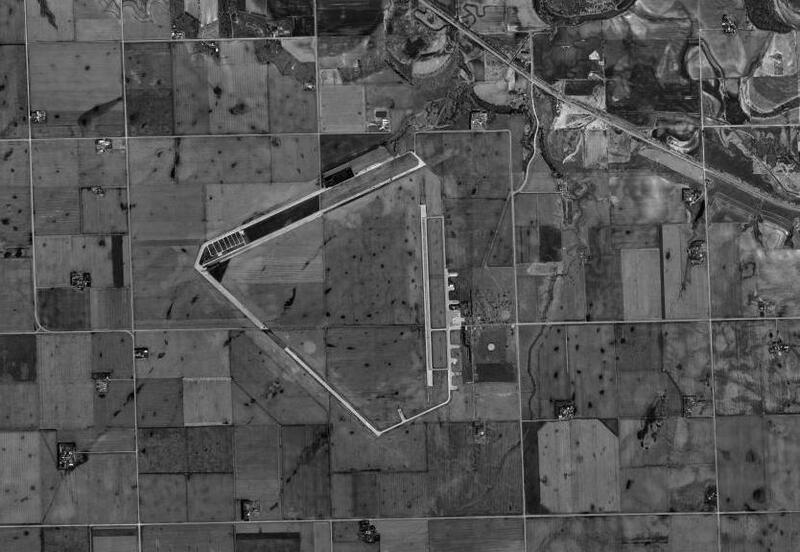 Modern aerial view of the former Scribner Army Air Field. Photos below taken May 2009.